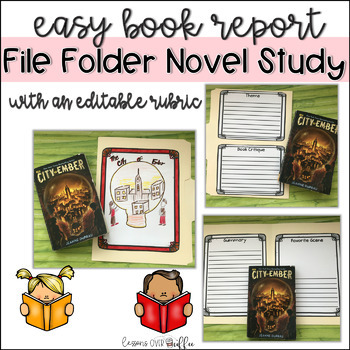 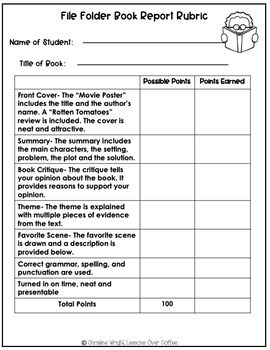 Use this resource as a culminating activity when completing a literature circle novel, a read aloud or if you are assigning a book report as an independent study project. 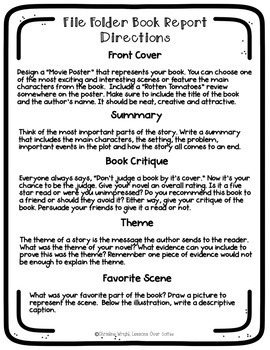 The template includes sections for creating: a "Movie Poster" cover, identifying the theme, summarizing the plot and writing a book critique. 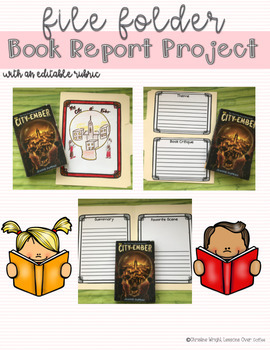 Visit my website for more creative activities to use in your classroom.